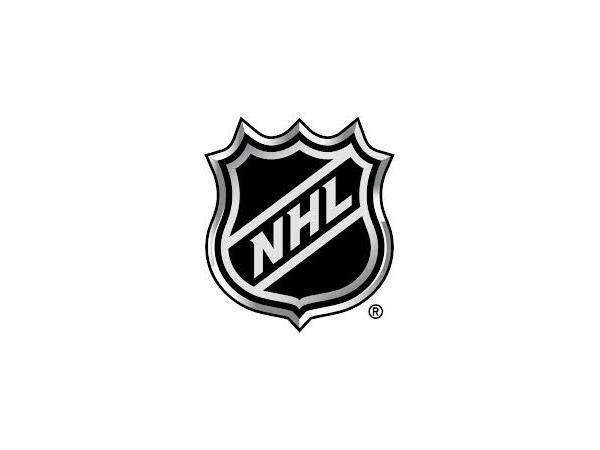 It's all NHL, all the time this week on the Gospel of Hockey, as co-hosts Matt Gajtka and Larry Snyder welcome the versatile Joe Depto back on the program to address the first three weeks of the new season. 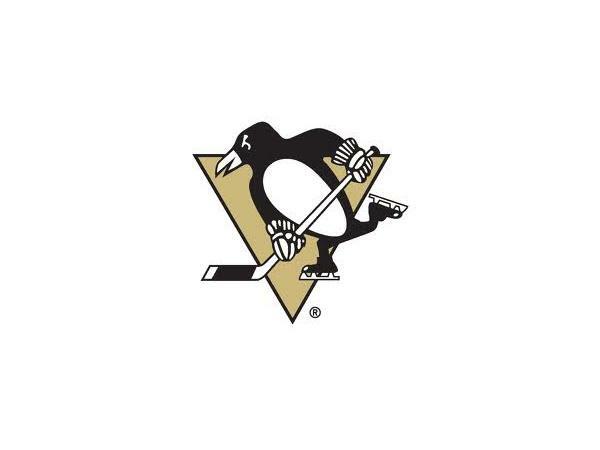 The first-place Pittsburgh Penguins are this episode's primary topic, followed by the struggles of the rest of the Metropolitan Division and other surprises from around the NHL. Matt and Larry also present their Local Hockey Report, featuring junior, college and minor-pro teams from the region.